Well I have been bombed on this lovely Friday. 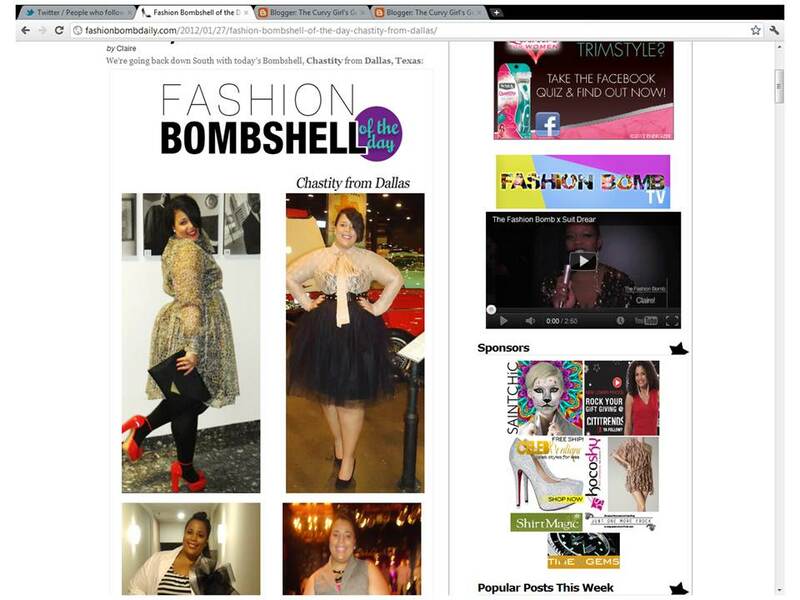 Check out yours truly on today's edition of Fashion Bombshell of the Day. Have a great Friday! love it! and it's a chance to see some of my favorites of your outfits again!!! Saw your feature on fashion bomb daily. Loved your looks!!! They were all beautifully put together, definitely representing for us curvy gals. Check out my blog fancycurves.com! Love your style! I linked one of your pics to my tumblr page. Hope you don't mind. 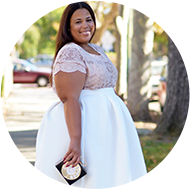 If so let me know and I'll remove it :-D.
Congrats you are one of the few plus size girls that I didn't see people tear to shreds u repped us well!!! Love love love your style. Would like to know where you got the dress from, it's gorge.